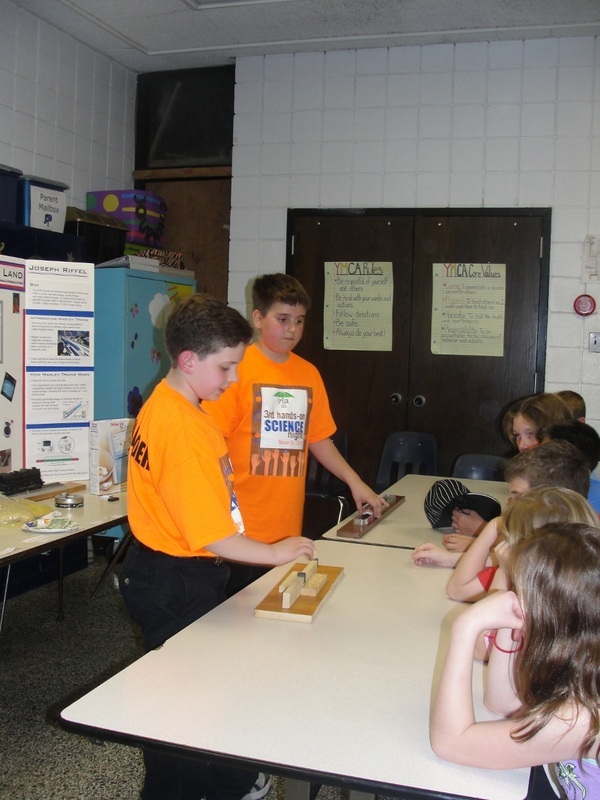 Question: How Maglev Trains work? 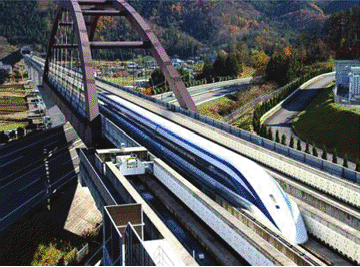 Germany, Japan, & China are already using powerful electromagnets to develop high speed trains called Maglev trains. There will be no need for steel wheels, tracks, or an engine. Maglev is short for magnetic levitation, which means that these trains will float on a magnetic field. The train never touches the guideway , so there is no friction and the train moves very fast. Manufacturers claim that it cannot derail. All metals are made up of billions of tiny atoms which act like tiny magnets and form groups called magnetic domains or magnetic moments. 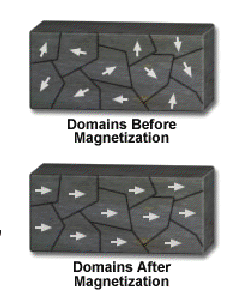 In most metals the magnetic domains are mixed up and this cancels each other out and are not magnetic like aluminum and magnesium. 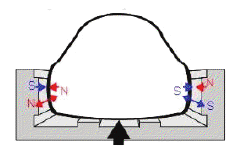 Others like Iron, cobalt, and nickel line up neatly and create a magnetic field. 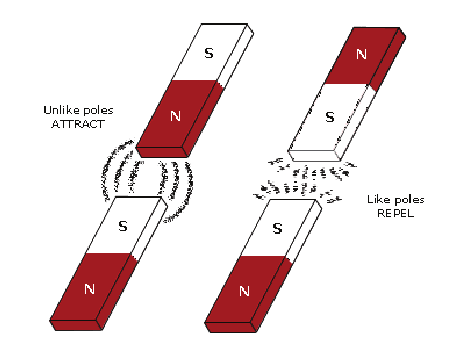 Opposite poles attract and like poles repel. 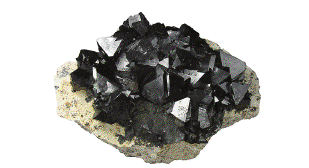 ferrous-ferric oxide Fe3 O4 . 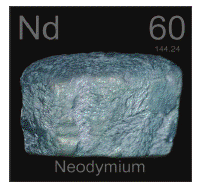 Neodymium magnets arethe strongest in the world. 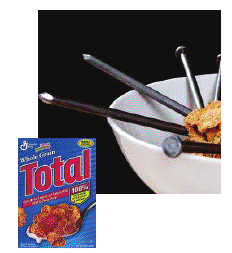 A magnet can pull the iron out of your breakfast cereal! 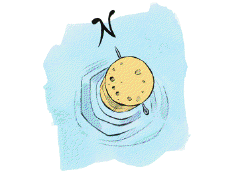 Rub a needle with a magnet and stick it in a cork or wax paper and float it to create a simple Compass! 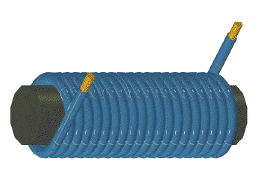 1) Large electrical power source. 2) Metal coils line the guideway. 3) Large guidance magnets attached underneath the train. can be controlled by the electric source. The electric current in the coils alternate the polarity creating attraction and repulsion which moves the train forward (Push-Pull). Magnets lift and guide the train. The magnetized coil running along the track, called a guideway, repels the large magnets on the train's undercarriage, allowing the train to levitate between 0.39 and 3.93 inches off the track. Powerful generators begin to produce waves of magnetic energy that propels the train forward in a push and pull motion. How many miles per hour do you think the train goes? 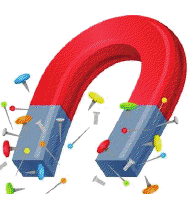 Magnetic energy can be costly. museums, Camp Combe, and vacations! 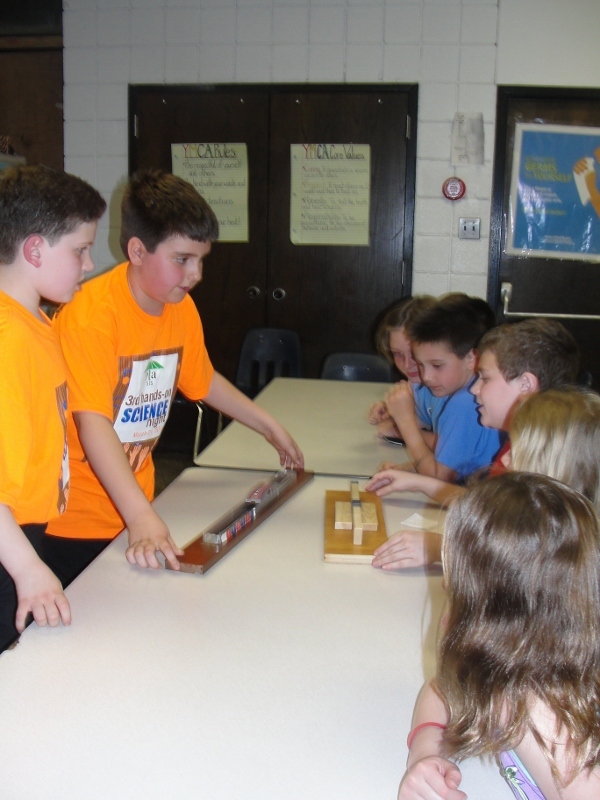 Invention and Y-Tech Lego Camp.